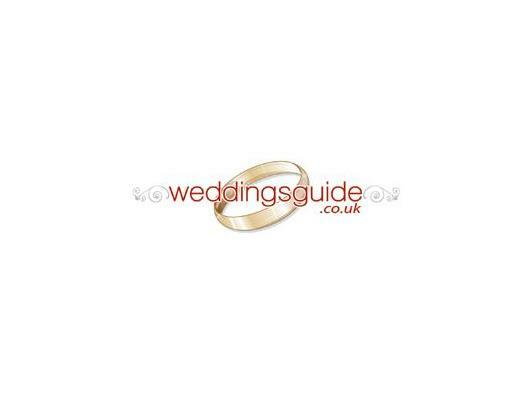 WeddingsGuide - We take the Work out of Weddings! 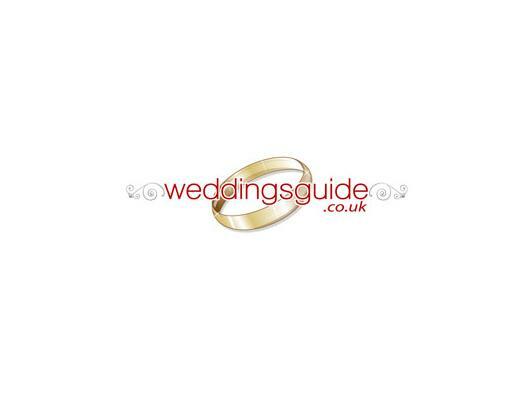 WeddingsGuide.co.uk is a local one stop wedding website and is a perfect resource wedding directory for Norfolk and Suffolk for Brides, Grooms and their families and friends to use when they start to plan the special wedding day and the wedding celebrations. 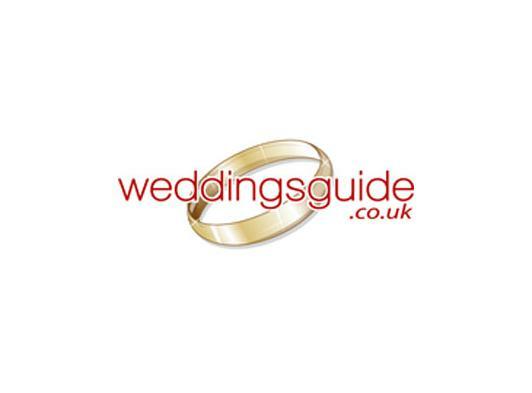 WeddingsGuide promotes local wedding suppliers and services in Norfolk and Suffolk and offers a wide range of beautiful wedding venues from Hunstanton in Norfolk to Southwold in Suffolk, Hen and Stag party venues in Newmarket and Norwich, and alternative venues for parties in Bury St Edmunds or Lowestoft. 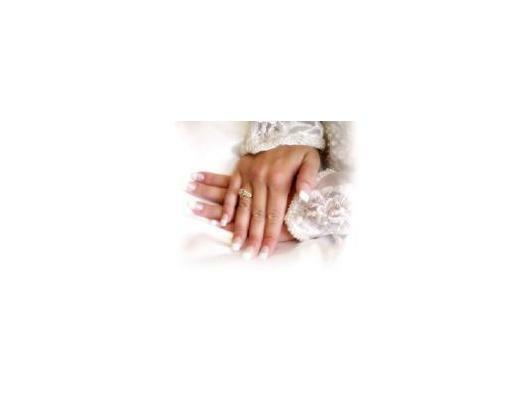 "Wedding plans take care of themselves" We very much doubt if any bride - or mother of the bride - would agree with this statement. 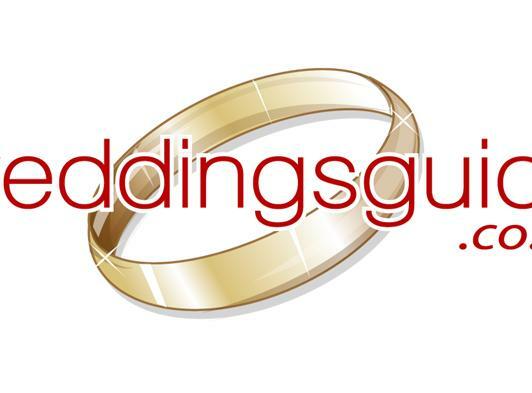 They know only too well that a wedding needs a great deal of planning and thought, and that nothing regarding the planning of your wedding can be left to chance.